Romford’s Crystal Windows is one of the South East’s largest manufacturers and installers of uPVC windows and doors. The company has been trading since 1995, and in that time has built a strong reputation for great value and exceptional service within the M25 area. 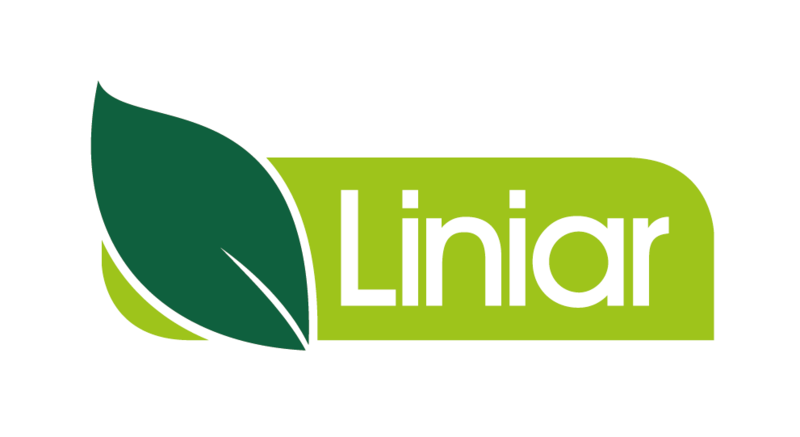 Since changing over to Liniar systems for its profile, the team at Crystal have seen business soar. Tony Morris, Crystal’s Operations Manager, thinks not. “We’ve already built a very successful business – sales have increased to £30m in the last year in spite of the recession – but since getting on board with the Liniar system at the end of 2013 we’ve seen a significant uplift in our revenue based on last year’s results, and look to be heading towards a record year,” Tony explains. “The Liniar system has so many benefits over other window systems – as the newest system around it’s been designed from scratch with a whole range of fabrication and installation benefits – and the finished product gives the homeowner better thermal efficiency, a wide range of colour options and a choice of matching products such as the innovative ModLok™ patio and bi-fold doors and the Liniar Zoom conservatory roof. Crystal’s customers have responded well to the new range and our current sales – and profit – results back that up. Crystal provides work for around 500 people in Essex and the surrounding areas, with around 140 fully-trained installers located in Essex, Hertfordshire, Surrey, Kent and Berkshire. With 60,000 window frames installed in 2013 and sales growing by the week, this company is proving that innovation and energy efficiency are key factors when consumers choose their new or replacement windows.